The Malaysia calendar 2016 published here has been officially published from the Prime Minister's Department. 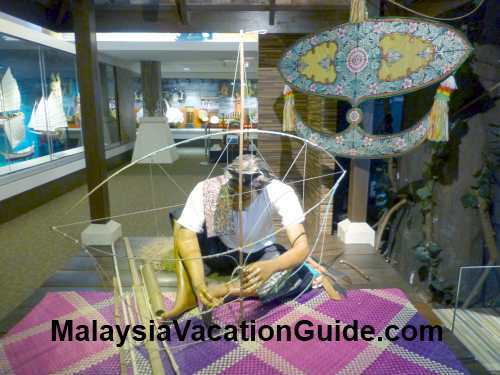 Use this calendar to plan your holidays when you are visiting Malaysia. 13 Sept (Tuesday): 2nd day of Hari Raya Haji/Qurban* is also a public holiday in Kelantan and Terengganu. * Take note that schools in Kedah, Johor, Kelantan and Terengganu begin a day earlier for all dates.